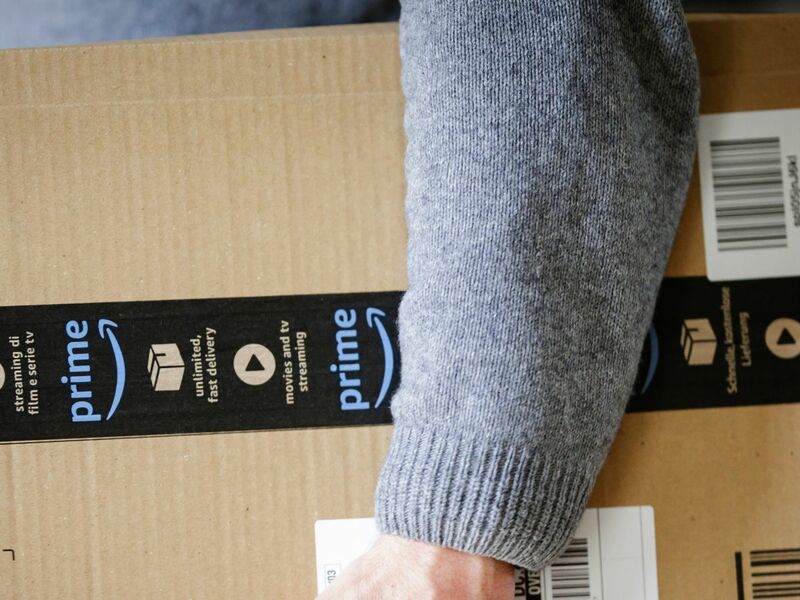 Back Friday and Cyber Monday are done, but Amazon isn’t. 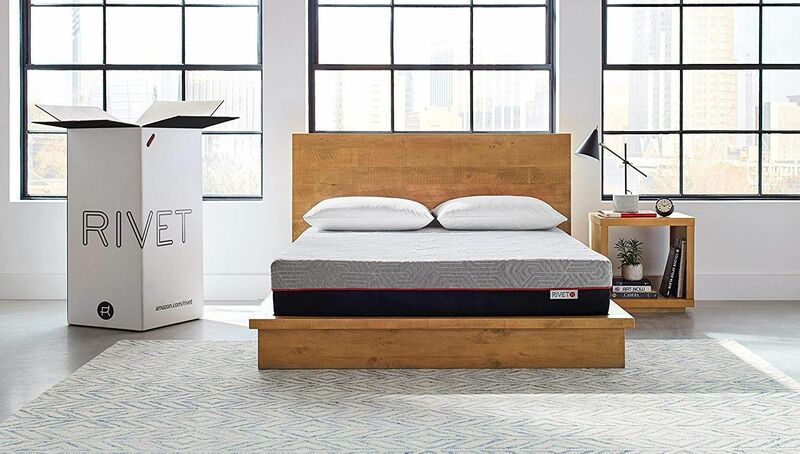 Just when we thought the huge wave of holidays sales had hit a crescendoing peak, the mega online shopping destination lit up a whole new batch of steals — and dubbed it the 12 Days of Deals. Starting today and continuing on through the festive month ahead we’ll be able to snag discounts on everything from books to boardgames, tech to fashion gear, beauty to food, home decor, and more. Essentially, Amazon is now Santa and he’s given us 12-day access to his workshop. Since the sales are only available for a limited time, we’ll be monitoring the top deals each day and serving up the best every 24 hours. Scroll ahead and get a little shopping inspiration for yourself or someone else while saving few extra buckeroos. Cheers to feeling a little less broke AF this holiday season! 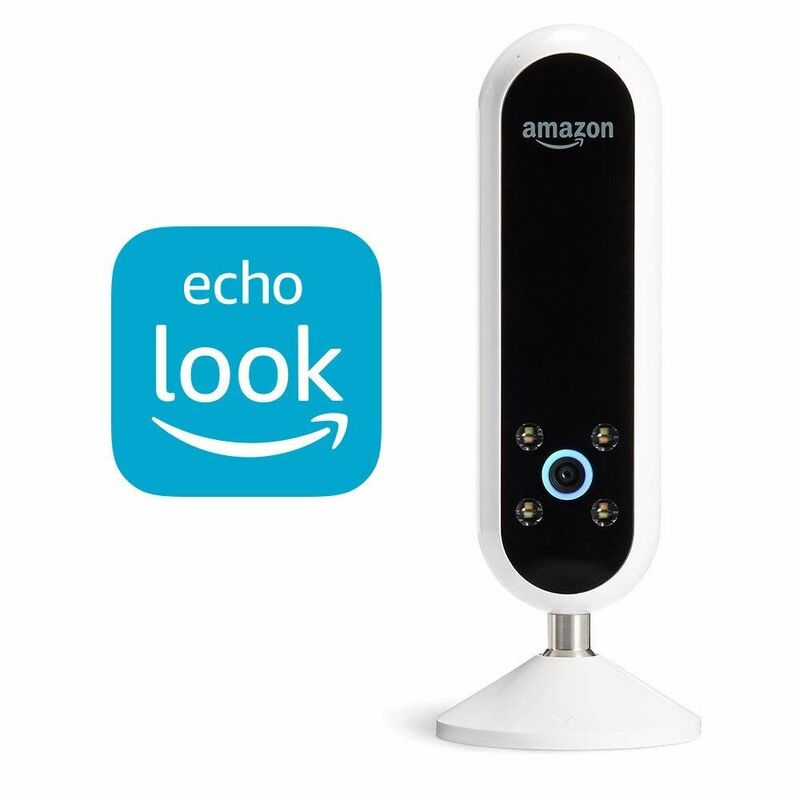 Thank you, Santa Amazon. 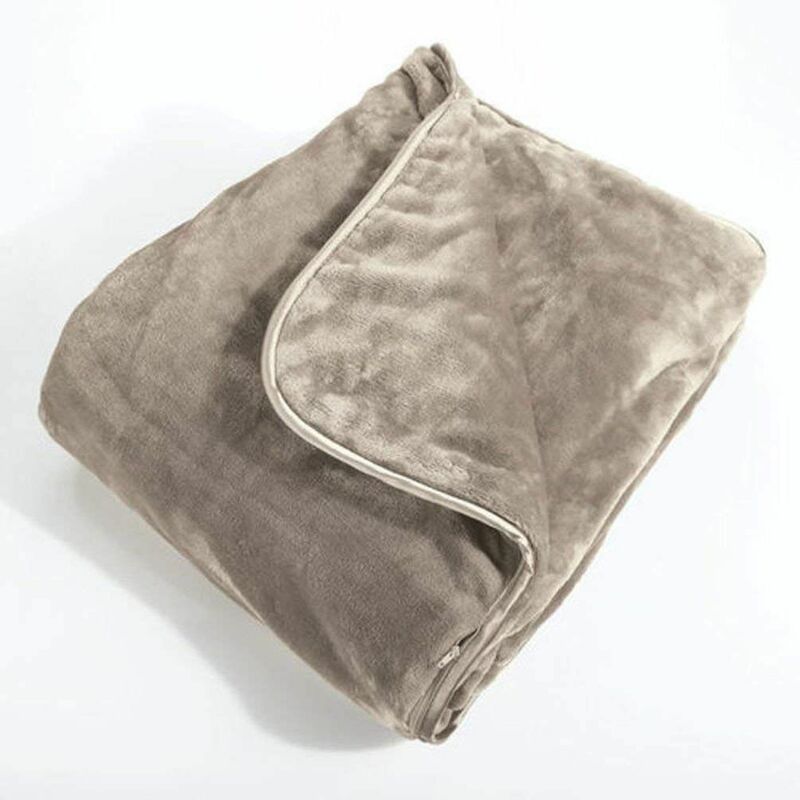 Make your winter hibernation game cozy-strong with this ultra-soft, 12-pound weighted blanket — on sale for a whopping 78% off its former price. 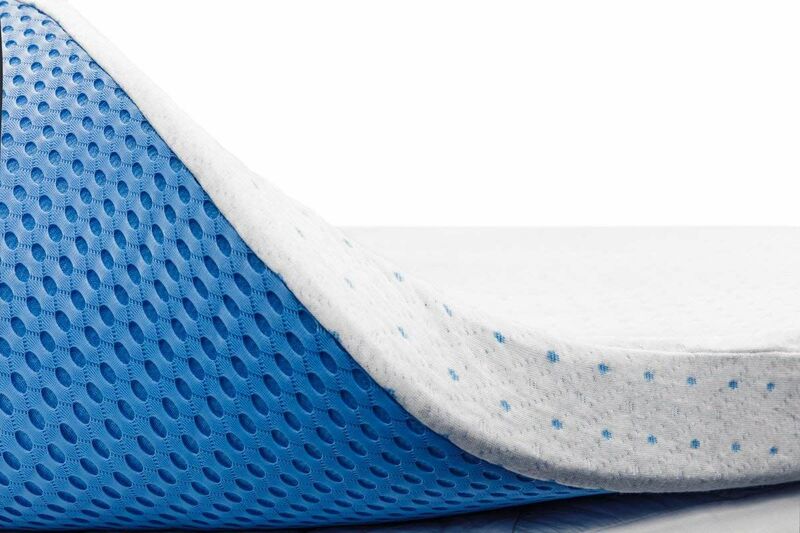 Brookstone World’s Softest Weighted Blanket, $450.00 $99.95, available at Amazon. Invest in one of Coway’s sleek and mighty air purifiers while it’s still available for under $200. 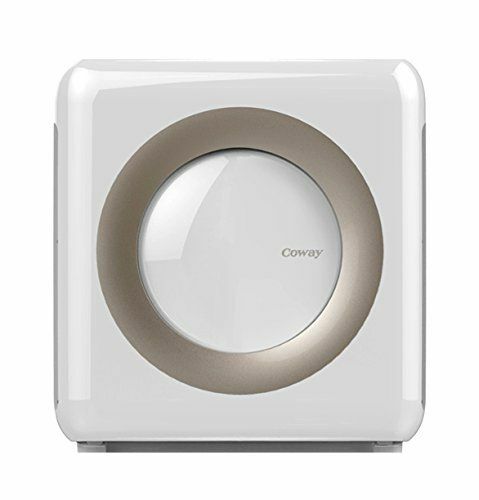 Coway Mighty Air Purifier (White), $229.99 $184.06, available at Amazon. 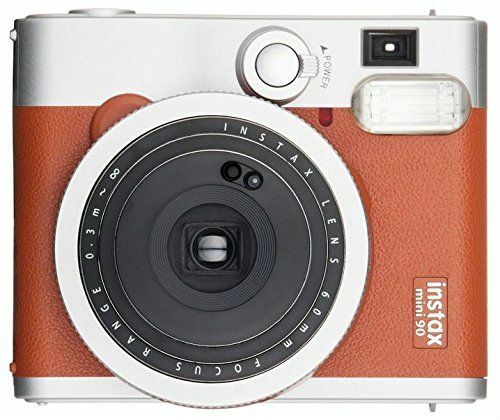 Fujifilm Instax Mini 90 Instant Film Camera, $179.99 $119.28, available at Amazon. 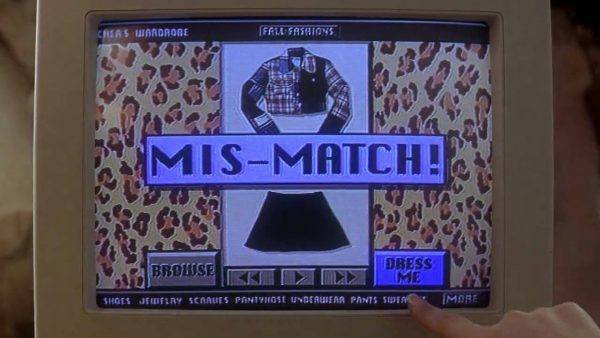 The modern day equivalent of Cher’s outfit mis-match software in Clueless, this device utilizes Alexa as a style assistant for second opinions on outfits. 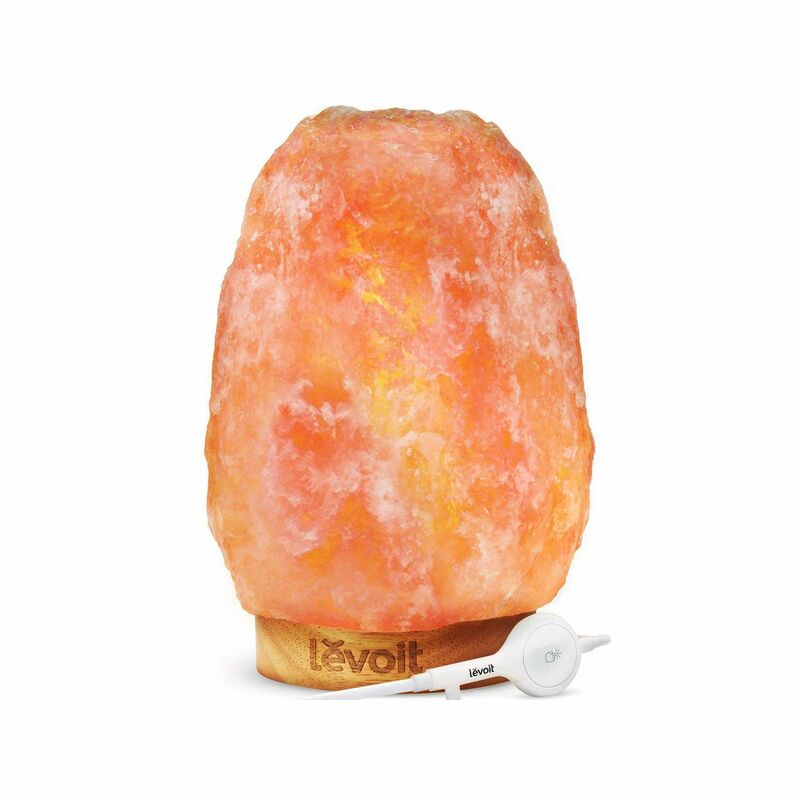 Levoit Himalayan Sea Salt Lamp, $39.38 $19.99, available at Amazon. A button-tufted sofa from Amazon’s popular exclusive brand gives sharp mid-century modern lines a smoother, curved edge twist. 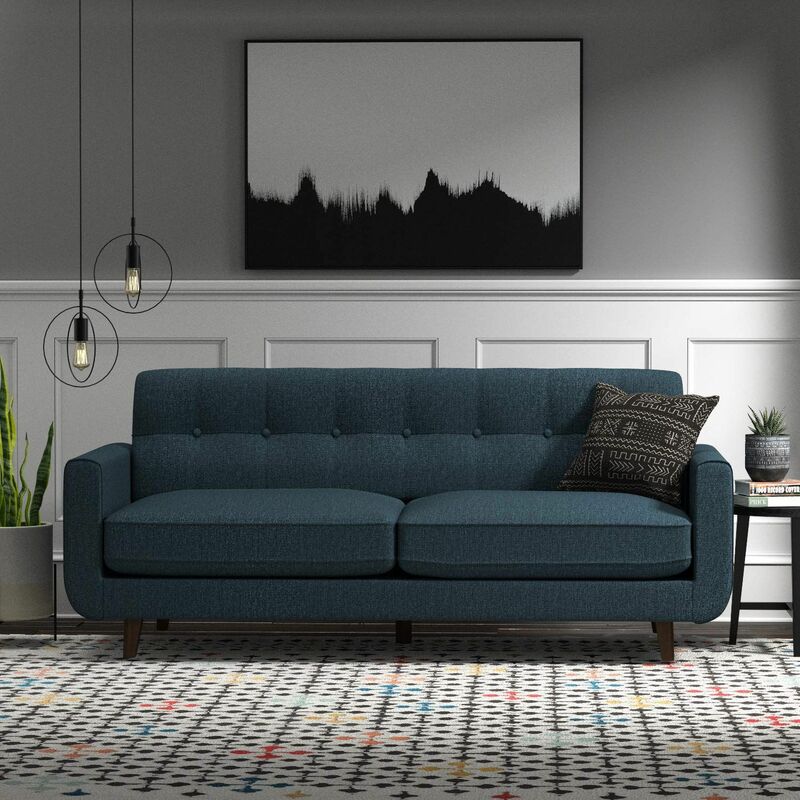 Rivet Sloane Mid-Century Tufted Modern Sofa, $799.00 $671.16, available at Amazon. You can still get in on the Instant Pot trend for a steal with this Amazon’s Choice purchase — complete with wireless cooking control and monitoring capabilities. 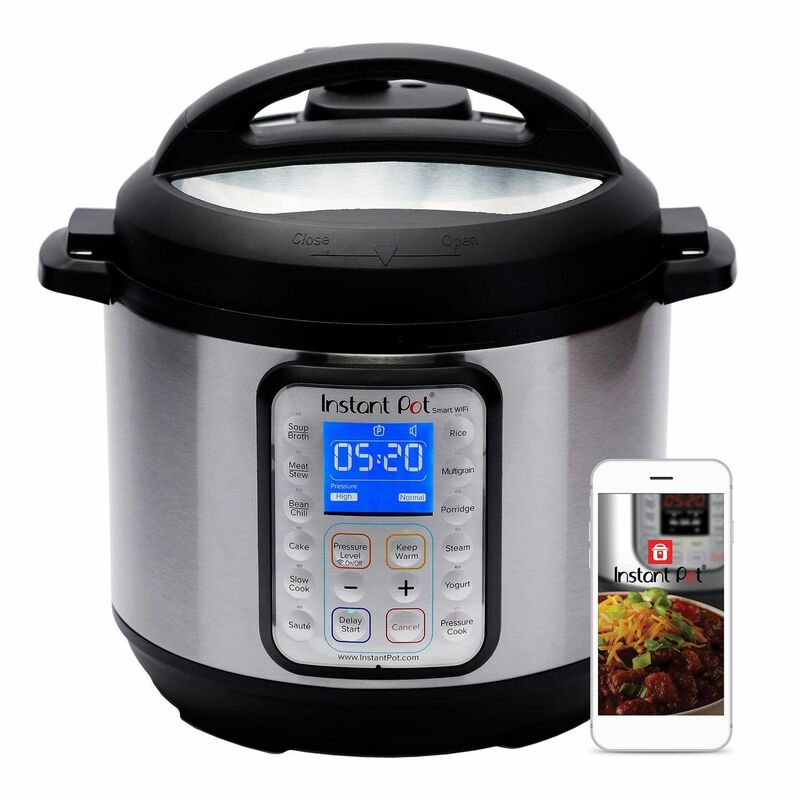 Instant Pot Smart WiFi 6 Quart Electric Pressure Cooker, $149.95 $90.00, available at Amazon. 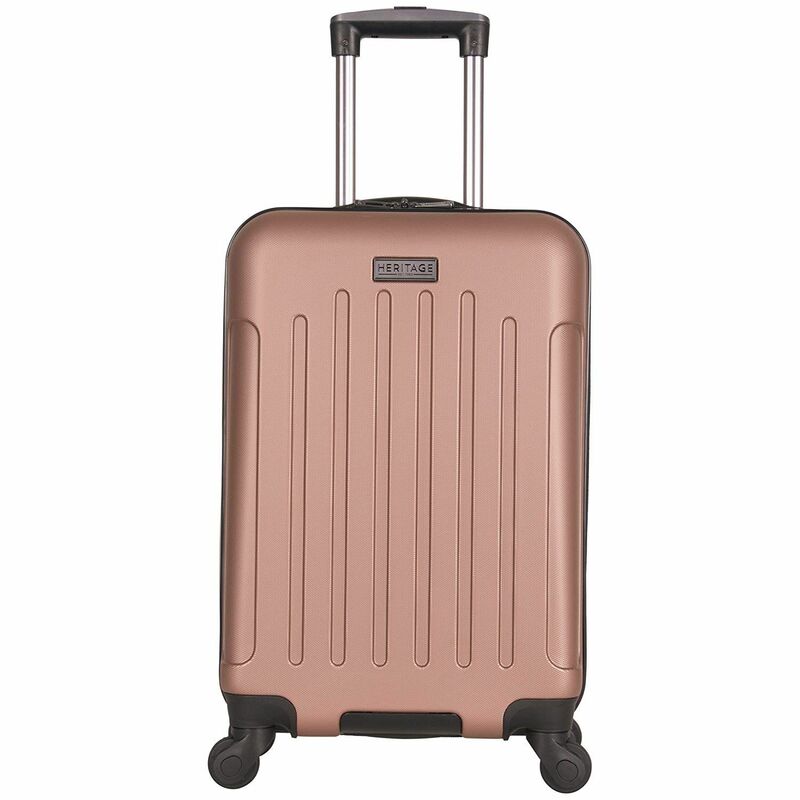 Upgrade your travel game in time for the new year with this stylish rose gold carry-on. Heritage Travelware Lincoln Park Hardside Luggage, $49.99 $44.79, available at Amazon. 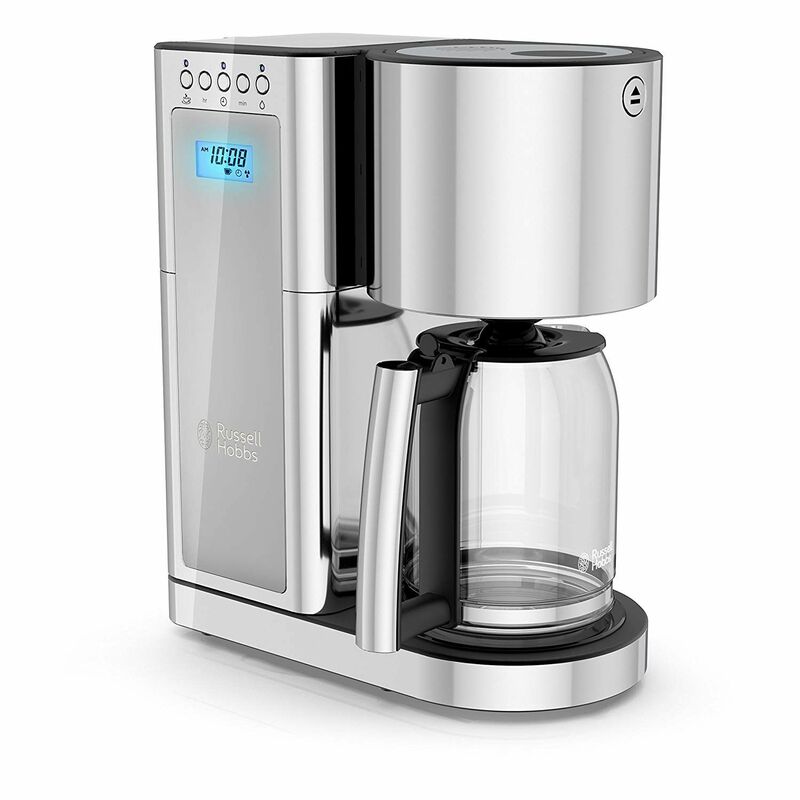 This sleek, stainless steel coffee machine boasts a permanent filter, programmable auto brew capabilities (with 40% faster total brew time), and a brew freshness timer. Russell Hobbs Glass Series 8-Cup Coffeemaker, $129.99 $97.49, available at Amazon.